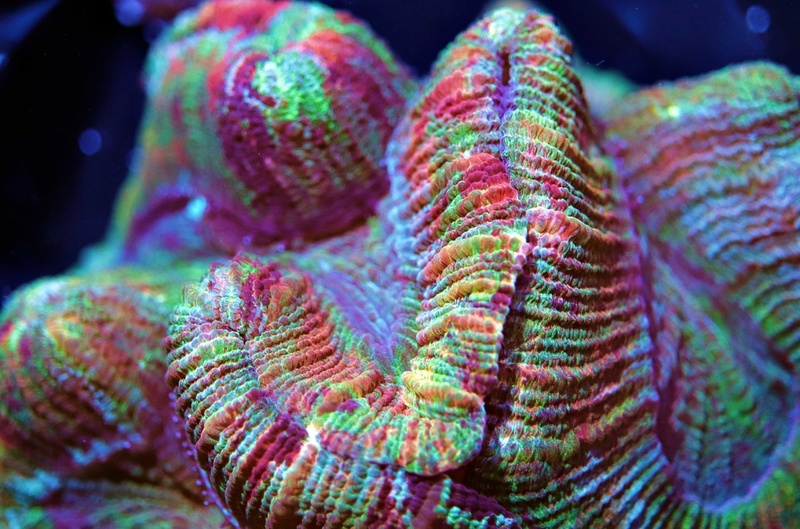 This is very likely the most insane trachyphyllia we've ever had in the shop! The homewrecker of the trachy world? Absolutely insane piece. Thanks guys. It’s pretty special.